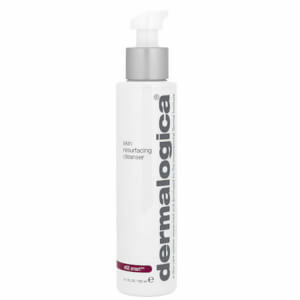 Help minimise skin-ageing triggers with this medium-weight, emollient daily moisturiser with Broad Spectrum SPF50. Patented Oleosome encapsulation technology boosts sunscreen effectiveness for critical protection against UV rays, while a unique polypeptide helps encourage collagen-producing activities. 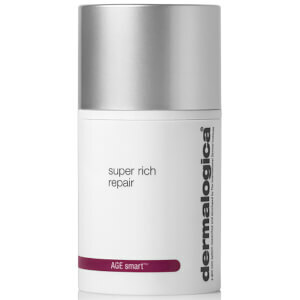 Helps control the triggers that lead to skin ageing. 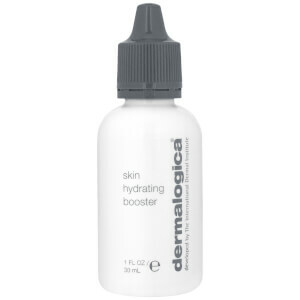 This skin care product from Dermalogica ~ Dynamic Skin Recovery ~ is so creamy and feels so nourishing on my skin. I can't believe I've only just started using it. Absolutely essential for day wear. 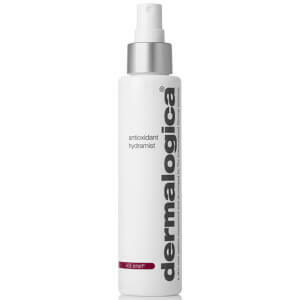 At night I use Dermalogica Intensive Moisture Balance with Age Reversal Eye Cream. Works for me. An excellent addition to my skin care routine. Love this product - works well as moisturiser and as sun protection. My sensitive skin has had a positive response to this product - my skin feels well hydrated. Well worth buying!